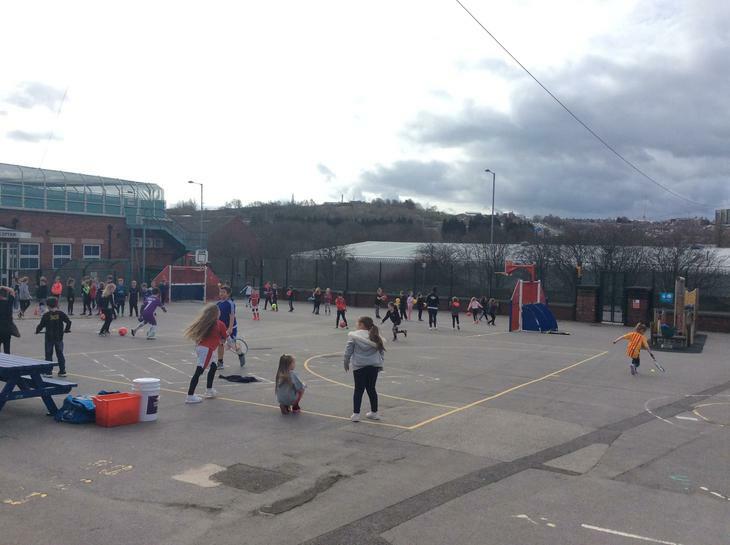 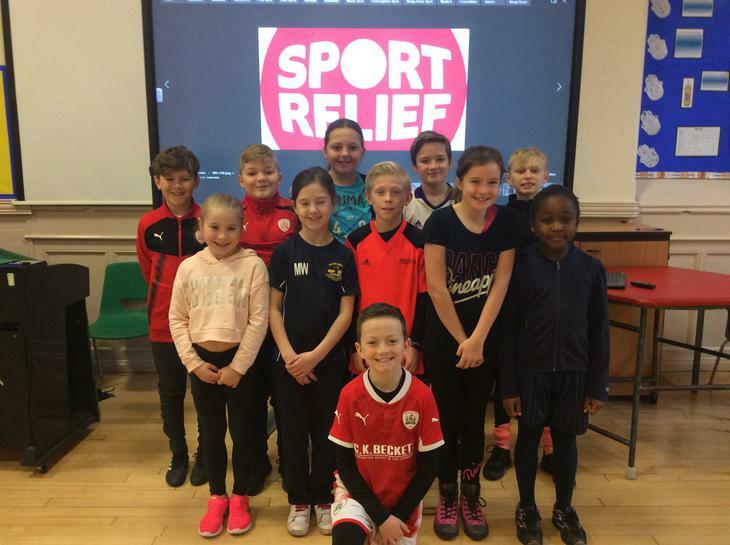 Thank you to everyone who dressed up and brought £1 in today for Sport Relief. 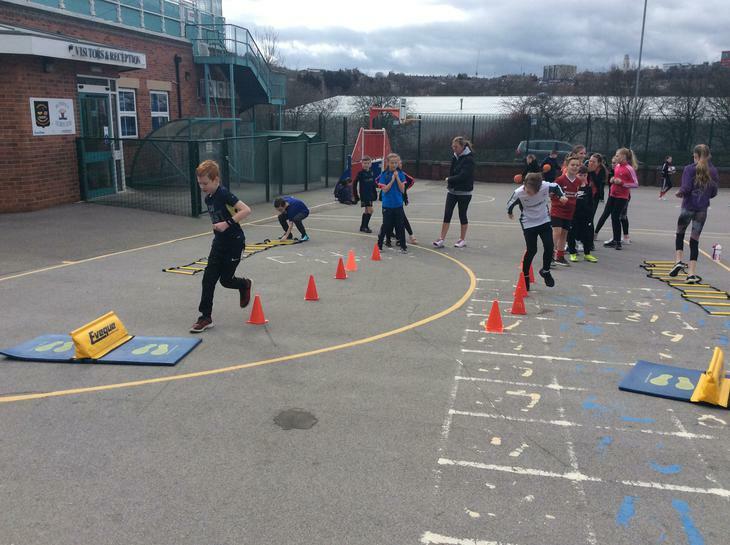 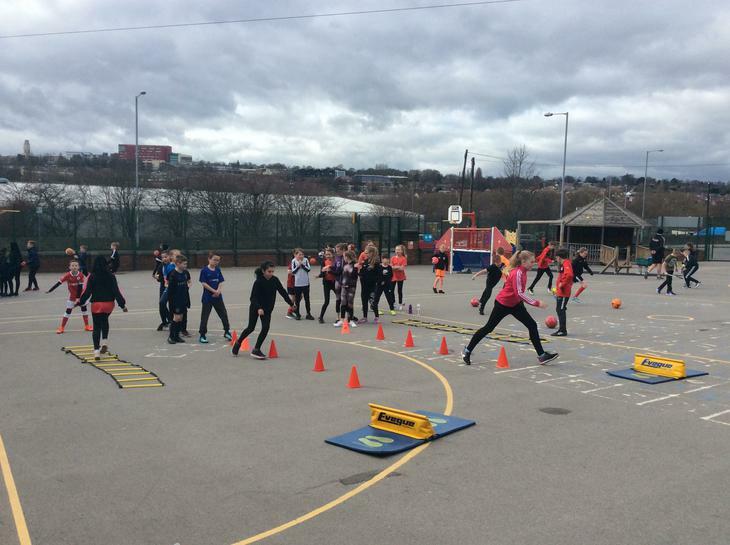 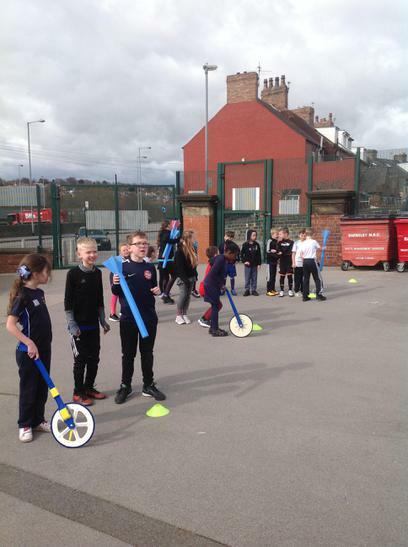 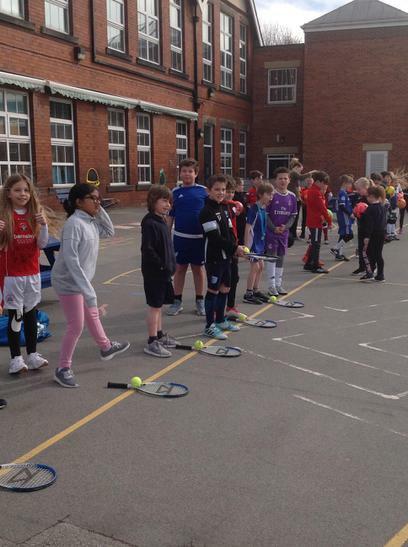 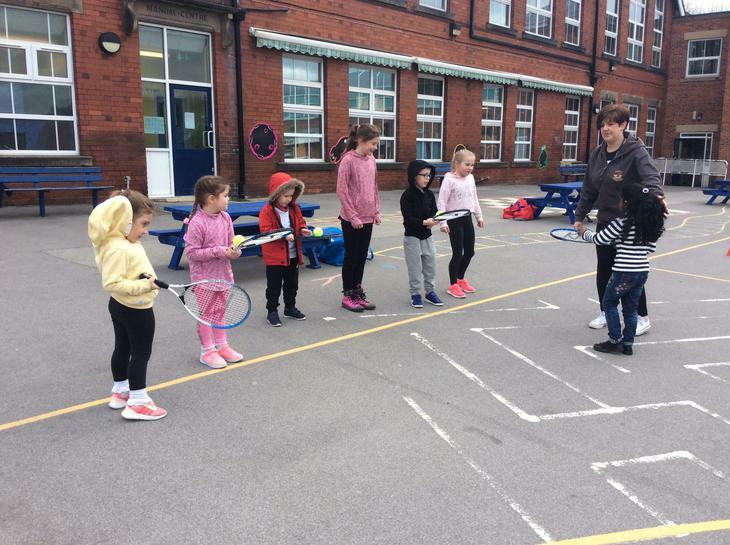 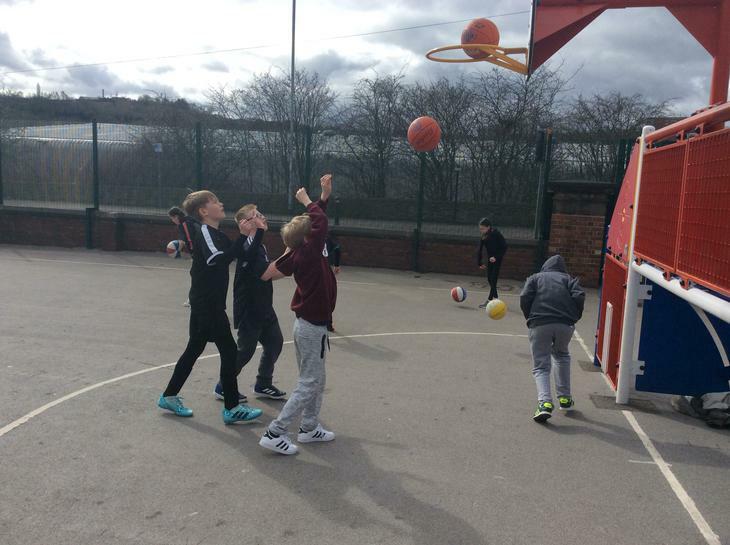 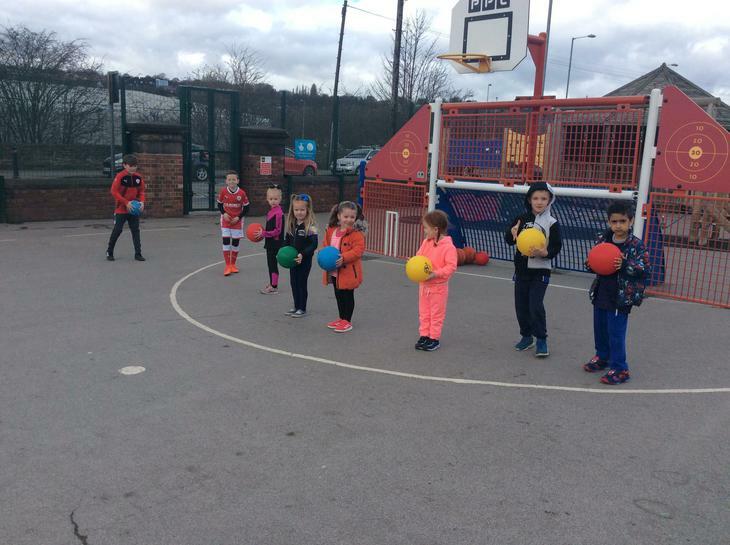 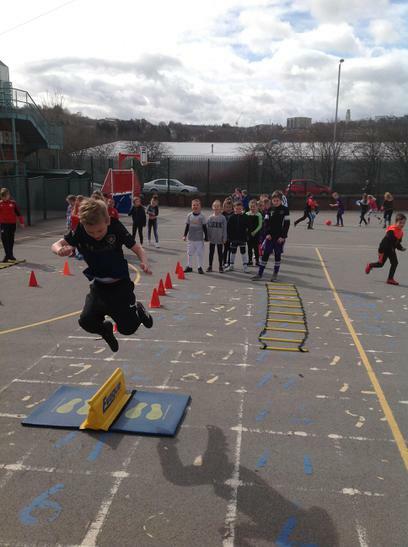 We have had great fun taking part all sorts of sporting activities in the playground which was organised by our School Council. 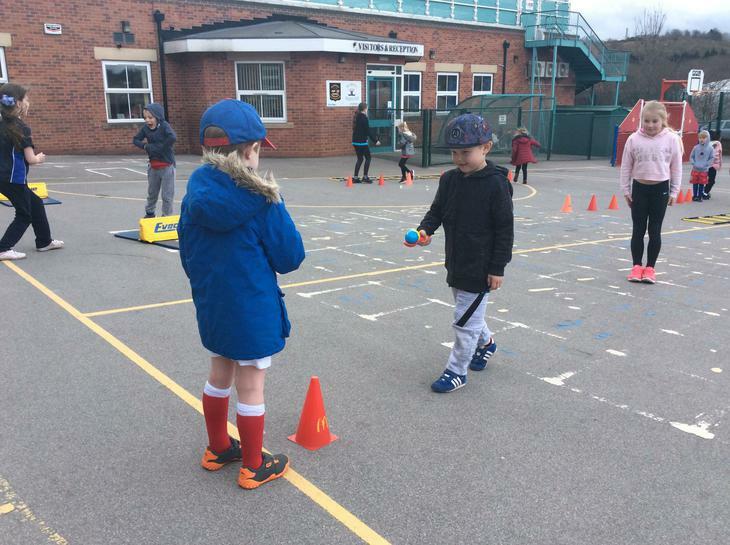 We hope that you all have a lovely Easter Holiday and we look forward to welcoming you all back to school on Monday 9th April.